If you have difficulty getting into and out of your bath, and find lowering and raising yourself a struggle, then our range of power baths with doors can enable you to enjoy safe and independent bathing. 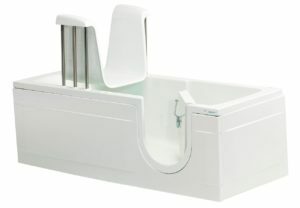 These power baths are stylish and practical, with a great range of options. As the seat remains inside the bath dimension, they will fit into most standard bathrooms. 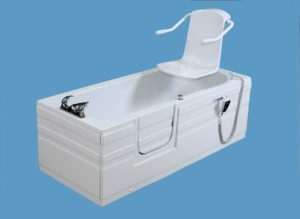 Our baths are hand made in the UK, and come with excellent after sales support. For more detailed information, please see our downloadable installation guides. 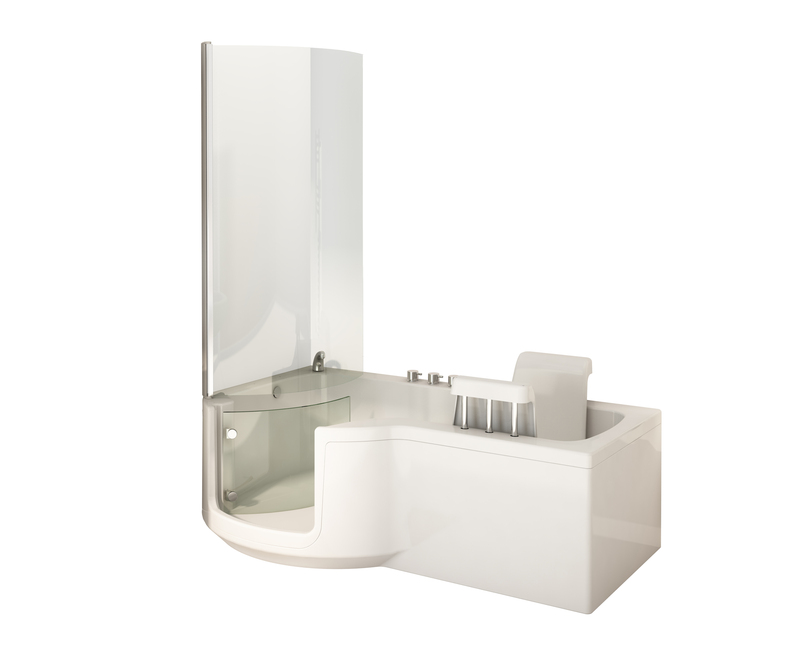 Power baths with doors – easy to access, easy to use!